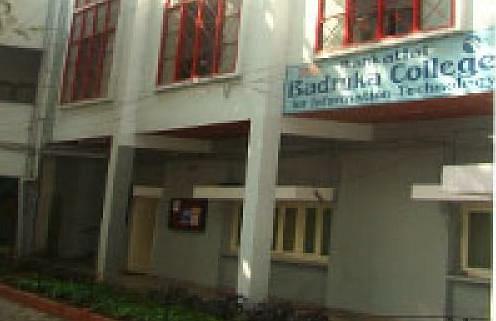 A prestigious part of a well established educational society Badruka the Bansilal Badruka School of Musicand Dance (BBSMD) is an outstanding place that offers numerous certification courses in dance and music. Located in the marvelous destination Hyderabad the music and dance school turns all students interested in art in to professionals by providing them certificates. They are offering various curricular and training programs which sharpen the skills in classical dance and music along with the instruments. With a great aim and a strong commitment the college is stepping ahead supporting in the well being of the society by producing responsible professionals. Why to join Bansila Badruka School of Music and Dance (BBSMD), Hyderabad? Facilities: To impart the professional skills in vocal and instruments, music and classical dance forms the music school is offering various facilities that comfort all the students. The institute creates a sweet environment that allows everyone to learn and enjoy the classical Hindustani music and dance. Training programs: To turn all the enthusiast students into talented professionals in various art forms, the college organizes various training programs. They conduct competitions through which they can even enhance the skill and abilities of all the students. Faculty: The faculty in the institution is well talented and experienced people who teach every student with complete dedication and commitment. Using all the modern techniques they train all the students to master in playing the musical instruments along with the vocal.